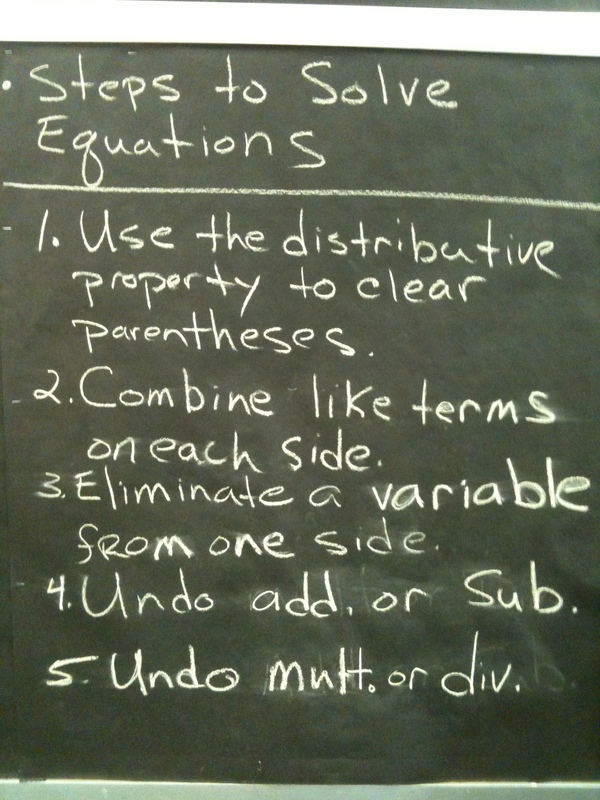 Algebra and Geometry Help | I like to blog about geometry and algebra and discuss these topics with others. Please post all questions in the comment area. In this math help video, I define and discuss experimental probability. The first two examples model how to use data that has been collected to find the experimental probability. The last two examples examine how to use experimental probability to predict the outcome of a larger sample space. Both of these examples deal with manufacturing of goods. This Algebra 1 video covers how to find the theoretical probability using the complement of an event. Also, how to find the odds for and against an event are defined and used to solve problems. In this video, I define theoretical probability and model how to find the theoretical probabilities for different situations. If you have any questions, use the comments sections. Also, feel free to leave a comment if this video algebra 1 lesson helped you.